Now The Details: Should Journalists Run for Elected Office? Should Journalists Run for Elected Office? An interesting media/political event in downtown Toronto: two well-known columnists are running to represent the riding of Toronto-Centre, held by interim Liberal leader, Bob Rae who is retiring from public life. 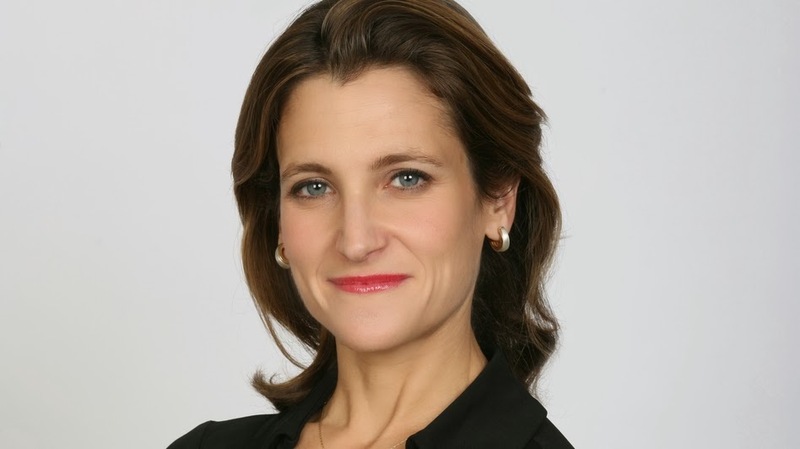 Chrystia Freeland is a former Reuters manager and columnist based for many years in New York. She has the Liberal Party nomination. Linda McQuaig is a former Toronto Star columnist, running for the NDP. Both a well-regarded professionally. Freeland got the nomination and the support of Liberal leader Justin Trudeau. She has written about the growing income disparity in Canada. In a Trudeau cabinet, she likely has ministerial potential. 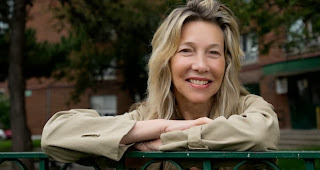 McQuaig is a long-time presence in left wing circles in Toronto. Articulate with strongly-held views, she is on the left of the party and her advocacy of higher taxes on the rich have gone beyond what NDP leader Thomas Mulcair has established as party policy. The by-election is scheduled for November 25 and it will be closely watched as an indication of whether the NDP can make inroads in downtown Toronto. The election seems to be Freeland's to lose, but these are early days. I was called by a reporter asking me what I thought of journalists going into politics. My response was instinctive: journalists who go into politics have crossed a line that limits them from returning to journalism. Or at least, they may need to spend some time in the journalistic wilderness before going back to reporting...They have declared themselves partisan in a way that makes any future reporting or even opinion-mongering highly suspect. After I hung up the phone, I had second thoughts and contacted the reporter. I mused as to whether the public's low regard for politicians may in fact, be fed by journalists' distrust of, and contempt for those who go into politics. For sure, there are plenty of examples of politicians who have failed to keep their trust with the citizens who put them in power. But the weakness of political reportage in both the US and Canada is premised on the assumption that all politicians are either on the take or soon will be. The processes of political life, the clearer understanding of what happens in politics is ignored by most media. I would not for a moment want journalists to drop their sceptical approach to reporting. But much of what constitutes political journalism is of the "gotcha" variety. This has poisoned the public sphere in the US and increasingly in Canada as well. I think that Freeland and McQuaig are doing a service to both citizens and to journalism by declaring their willingness to serve. Could journalism do at least as much?